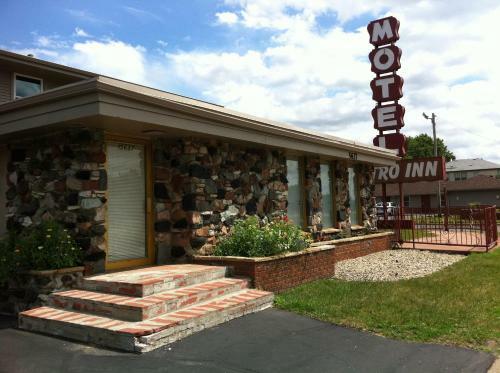 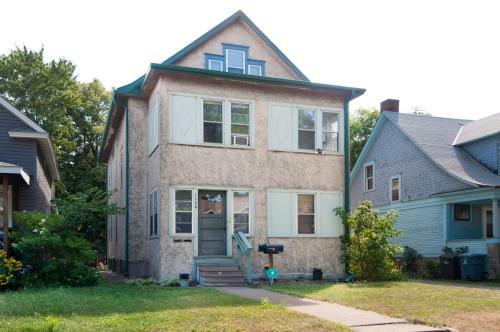 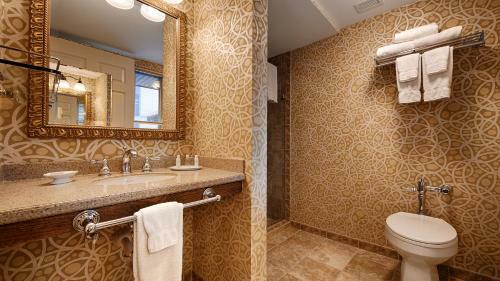 Save on motels in and near Minneapolis. 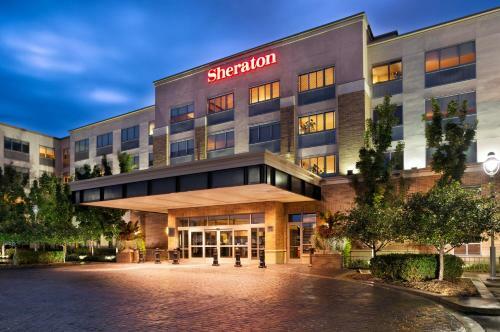 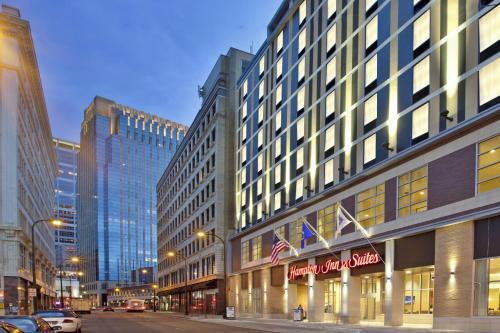 We provide discount rates on hotel, motel reservations in Minneapolis as well other Minnesota destinations at the cheapest rates. 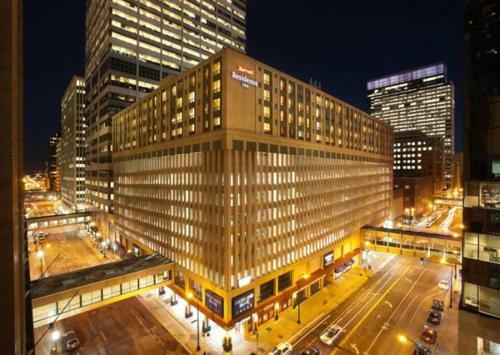 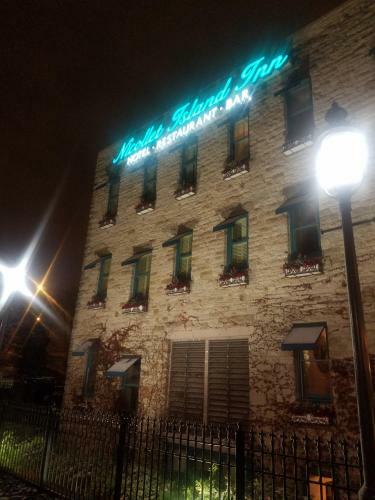 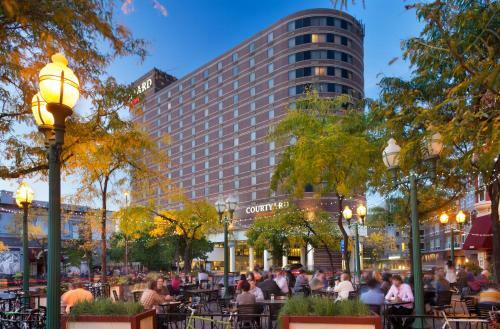 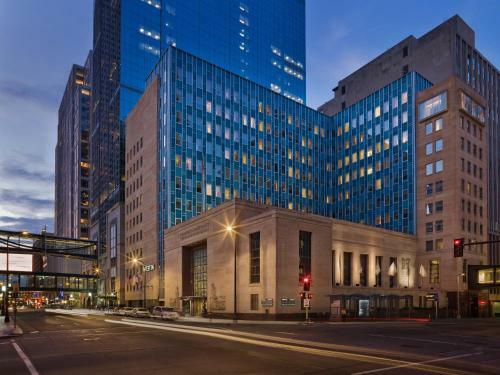 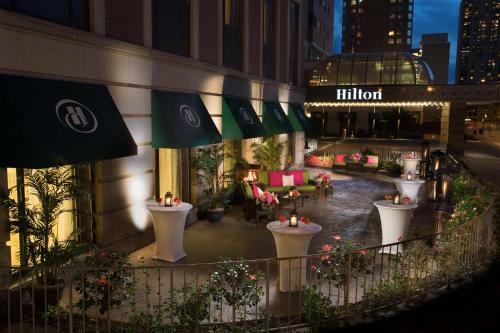 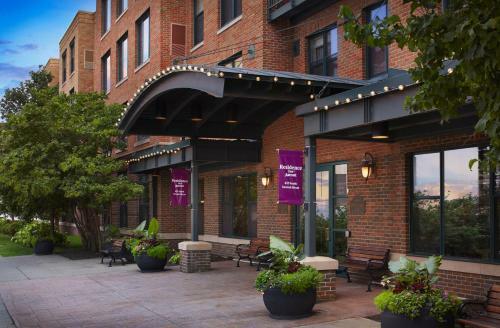 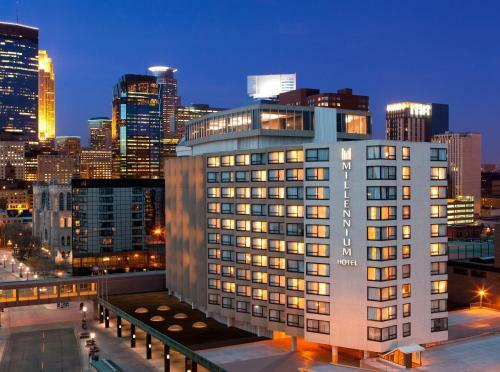 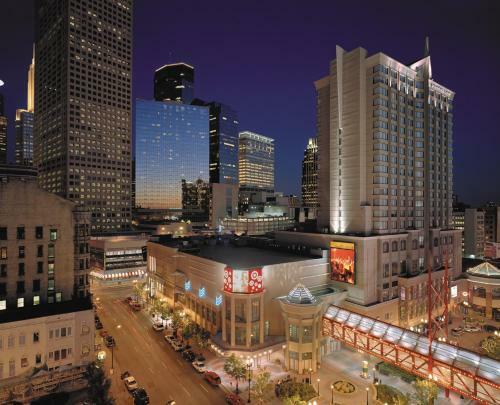 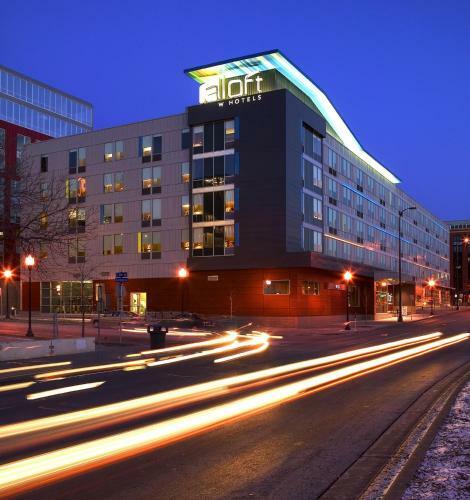 Find hotels near popular Minneapolis, MN landmarks. 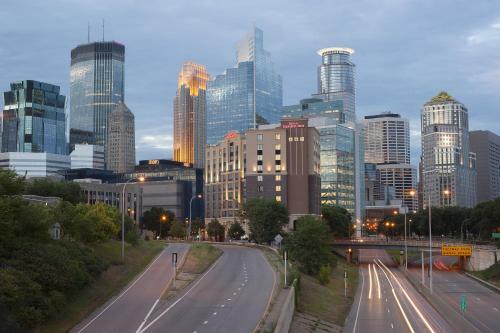 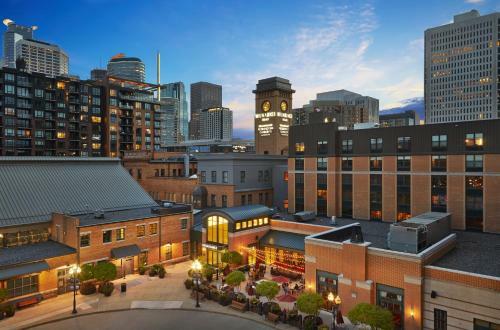 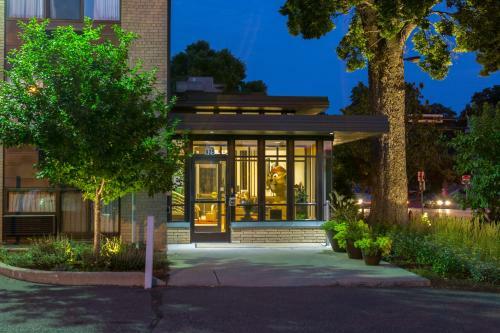 View more Minneapolis hotels or check out these other Minnesota destinations.